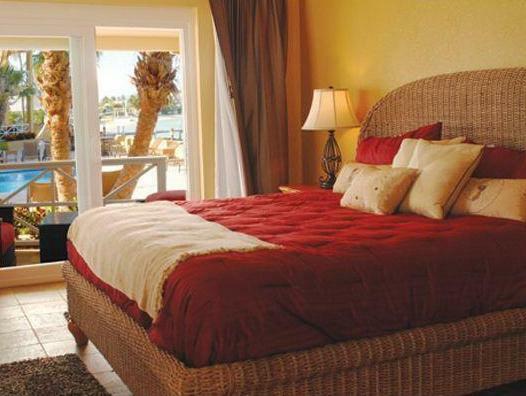 ﻿ Best Price on Augusta Bay Bahamas, Exuma in George Town + Reviews! 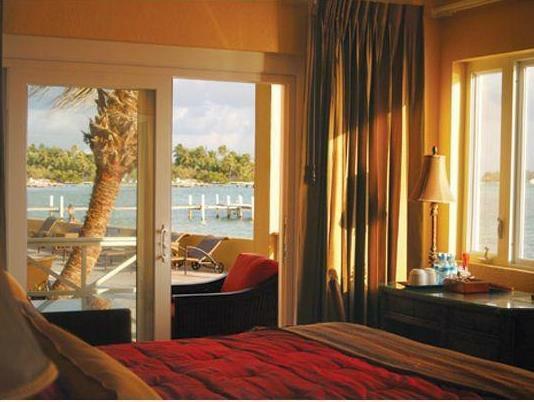 In front of Jolly Hall Beach and a 7-minute boat ride from Stocking Island, Augusta Bay Bahamas Exuma hotel features a free breakfast, a swimming pool and free Wi-Fi. The rooms all feature a contemporary décor, stunning sea views and a coffee maker. 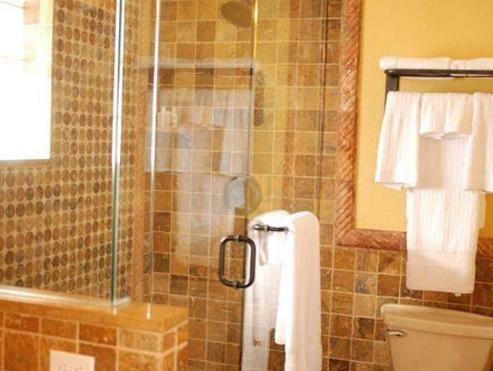 Each includes a cable TV and a private bathroom with a bathtub or shower and a hairdryer. The on-site restaurant serves local dishes and international food. There is bar service at the on-site Bar Frankie Bananas. Other options are 2 miles away. Activities such as fishing, kayaking and snorkeling can be arranged. Beach picnics and party boat rides are available as well. Massage treatments can be requested. 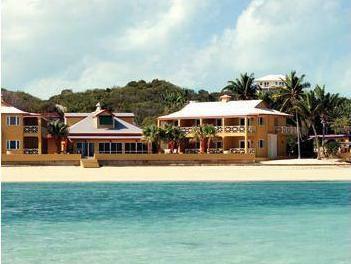 The Augusta Bay Bahamas Exuma is 7 miles from Exuma International Airport.